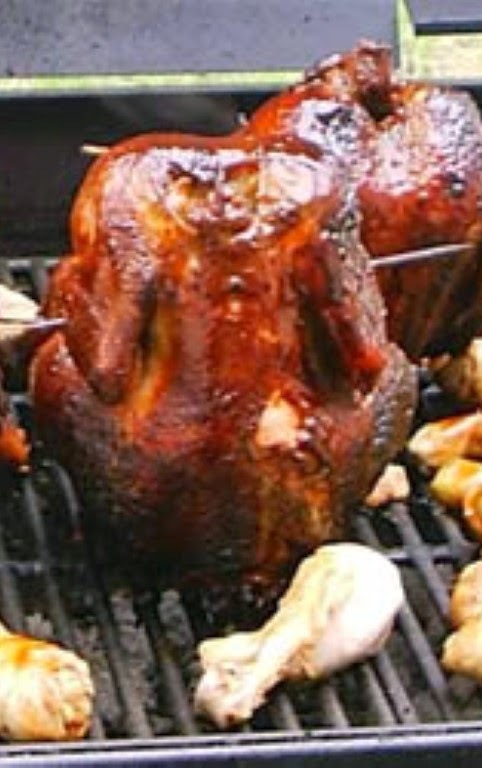 This is a GREAT chicken recipe. I'm sure most of it has to do with the baking technique, but the spice combination is great too. This chicken was falling off of the bones!